Rainforest Coffee: We are passionate about good coffee and respect the entire journey and process from seed to cup. 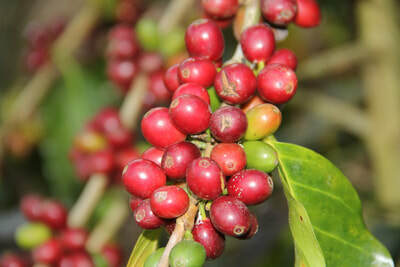 Thus we serve Cafe Loma Linda that comes directly from a family farm in the tropical, Peruvian mountains of Oxapampa. 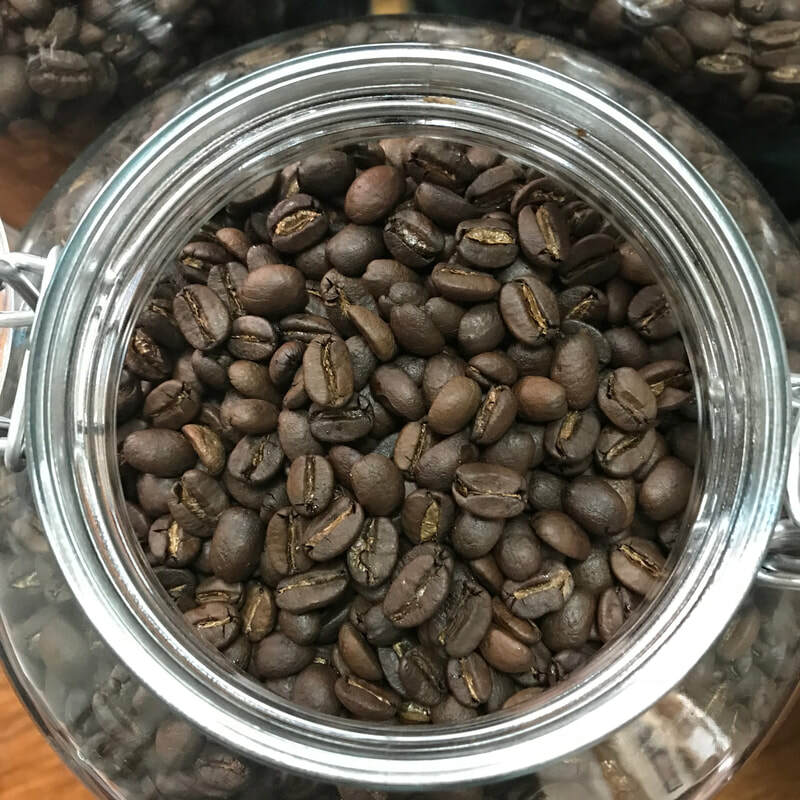 Small-Batch Roasted: We receive our coffee on a regular basis to offer only the freshest possible quality for your enjoyment and satisfaction. 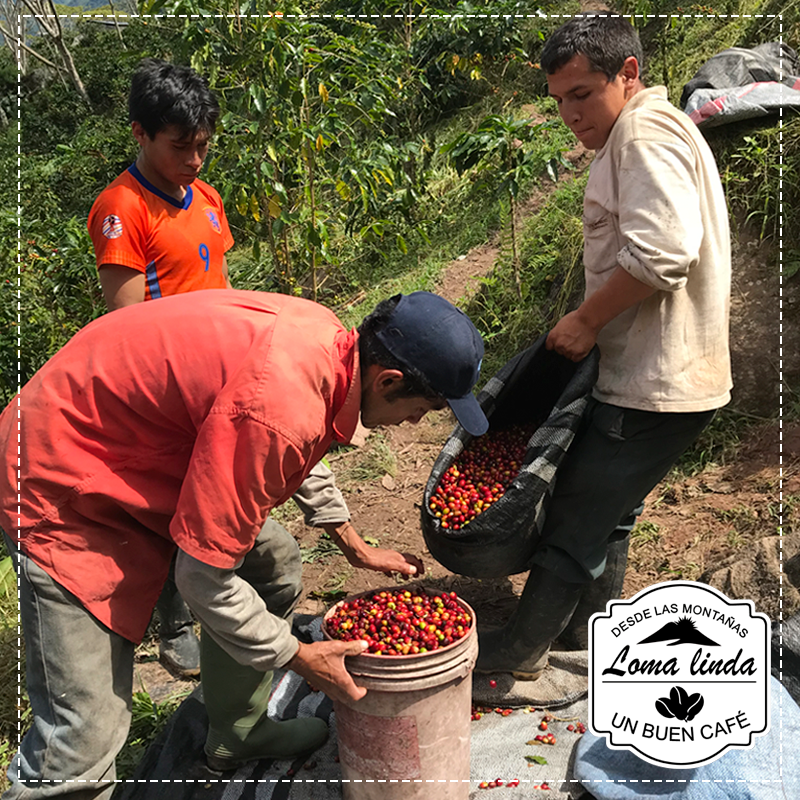 Artisanal Methods: We support sustainable farming, natural harvesting and processing. 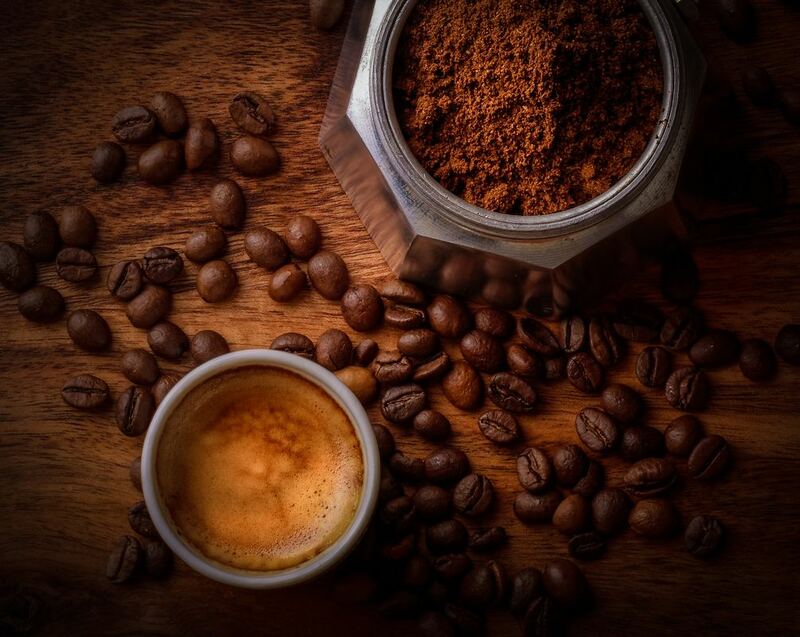 We mindfully prepare our coffee via artisanal methods to highlight its natural notes and flavors. Enjoy our coffee via the French Press, Italian Moka, AeroPress & the classic Drip Coffee. 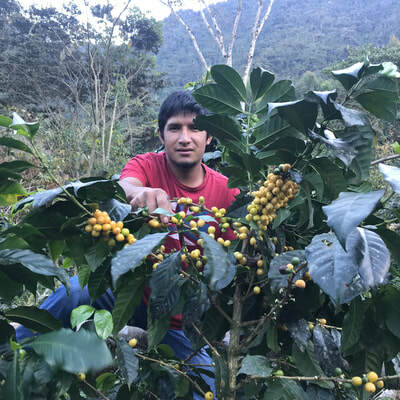 Coffee by the Bag: We sell coffee in either whole beans or freshly ground that is ready to carry with you to prepare at home or to gift to a friend or loved one to share a piece of Peru with. 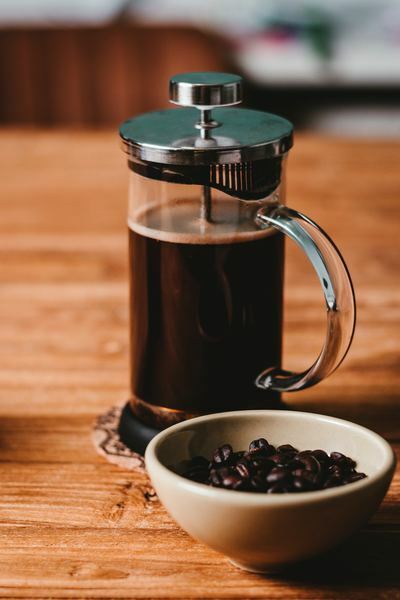 We can even ship it to you, contact us to learn more!